A few days ago I wrote for Russia Feed an article about Russian plans to develop new space rockets to replace the venerable Soyuz and Proton rockets the Russian space programme has relied on since the 1960s. Immediately following our publication of this article Russian President Putin chaired a meeting in his summer residence in Sochi where he reviewed all these plans. The result, according to Dmitry Rogozin, Russia’s Deputy Prime Minister who is in overall charge of Russia’s defence industries and its space programme, is an acceleration in the timetable for development of these rockets, and of the heavy lift rocket in particular. The “medium class rocket” which Rogozin was referring to, which in subsequent comments he said can deliver a payload of 17 tonnes to near earth orbit, is the Feniks rocket, discussed in my previous article. 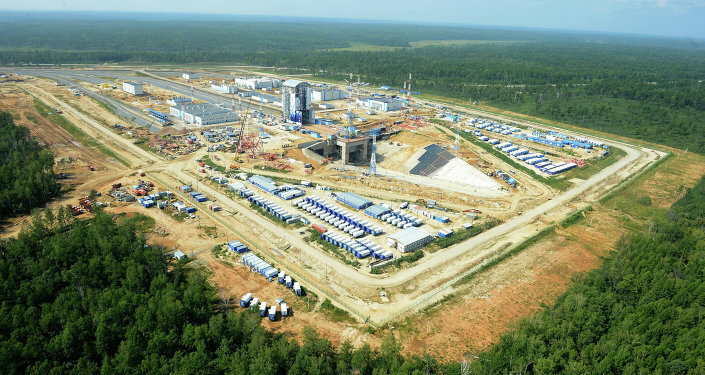 With Russia’s economy now growing and its consolidated budget in surplus in the first four months of this year, and with former Finance Minister Kudrin predicting a marked acceleration in economic growth from 2019, Putin no doubts feels that Russia can comfortably afford the estimated $26 billion cost of this project, especially as Russia’s giant new Vostochny cosmodrome is now close to coming into proper operation. On the strength of that he has therefore ordered an acceleration of the programme.